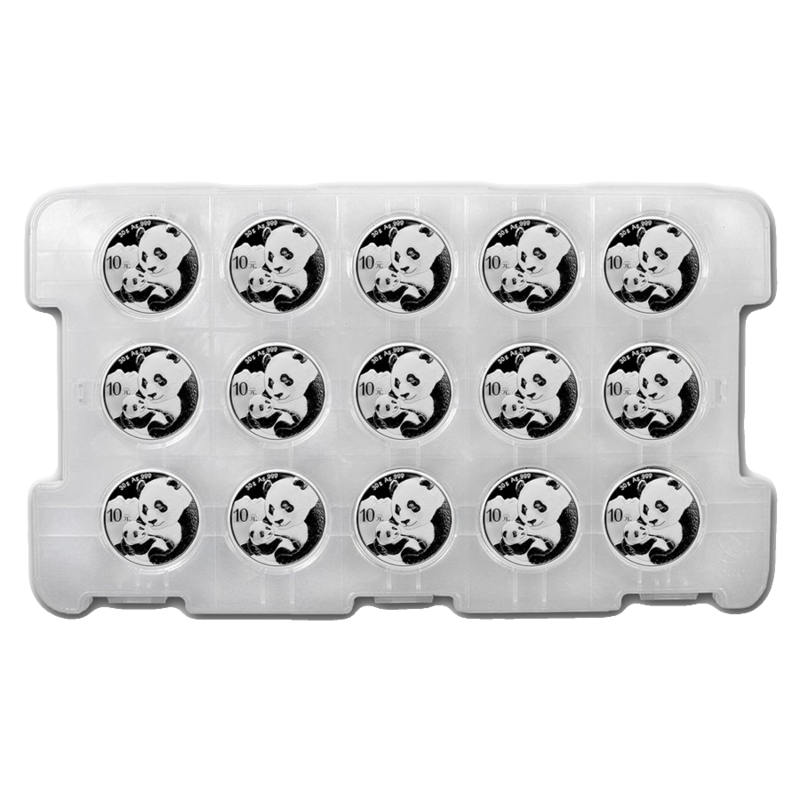 This is a 15 Coin bundle of the 2019 Chinese Panda 30g Silver Coin supplied in original mint tray. 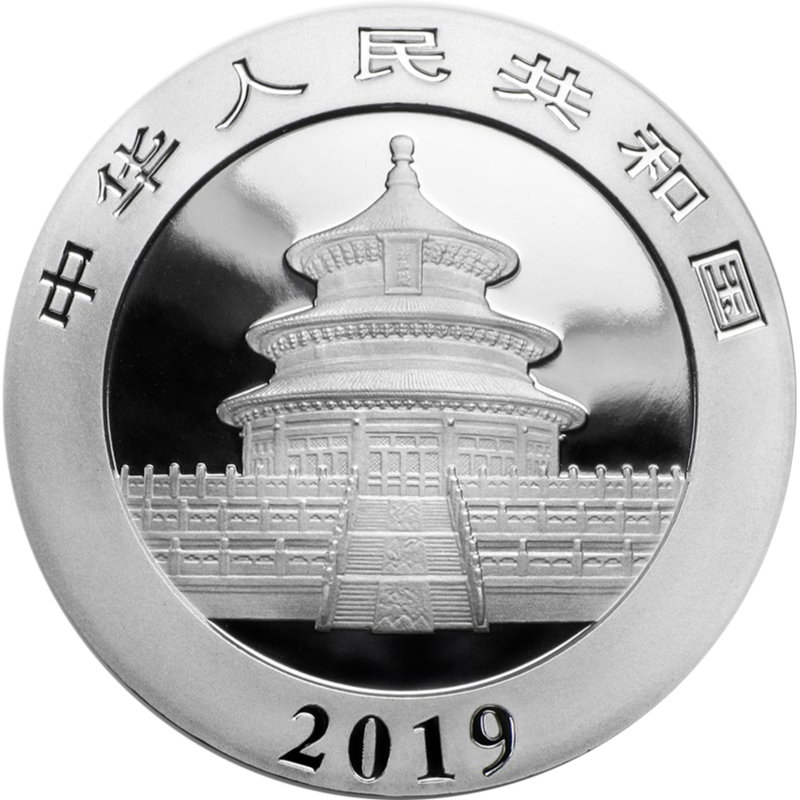 The obverse of the 2019 Chinese Panda 30g Silver Coin depicts the Hall of Prayer in Beijing encircled by "People's Republic of China" in Chinese. Each coin has a face value of 10 Yuan and is backed by the Chinese government. 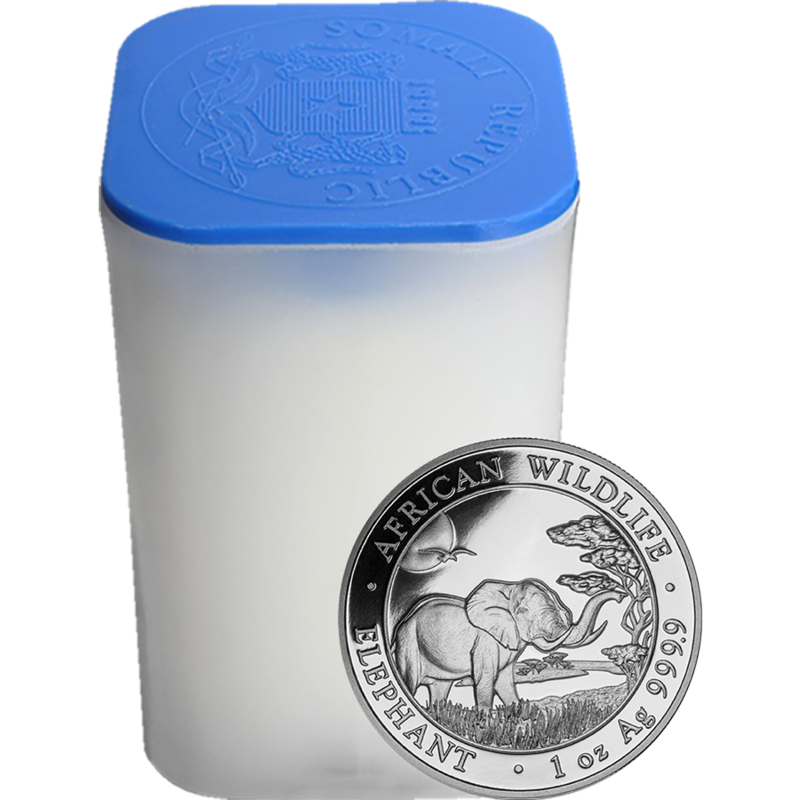 This bundle contains 15 coins and gives you the pricing rate reserved for orders of 20+. 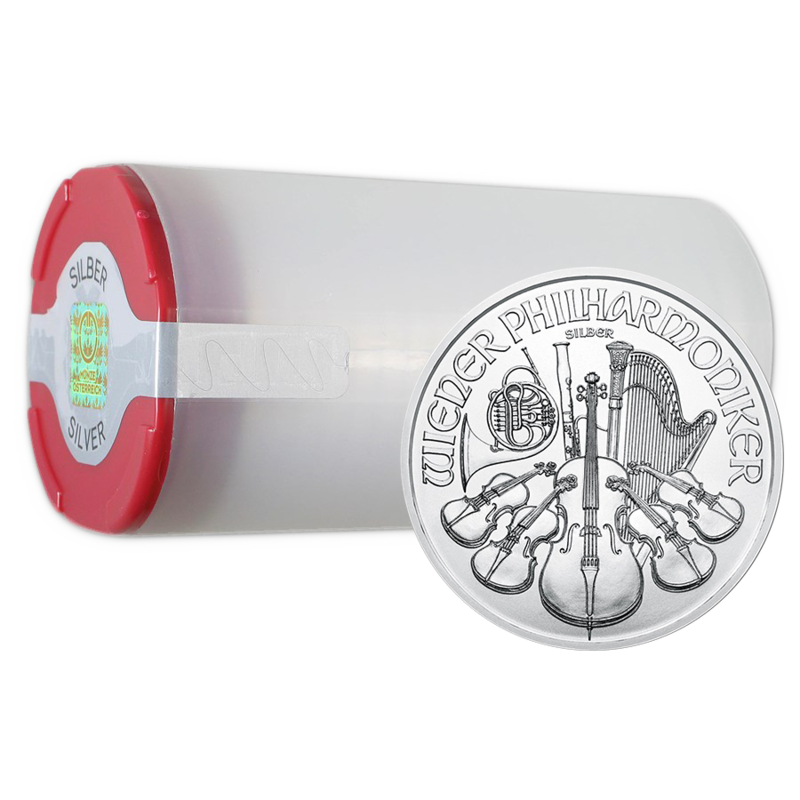 Coins will be supplied in sealed original mint tray. 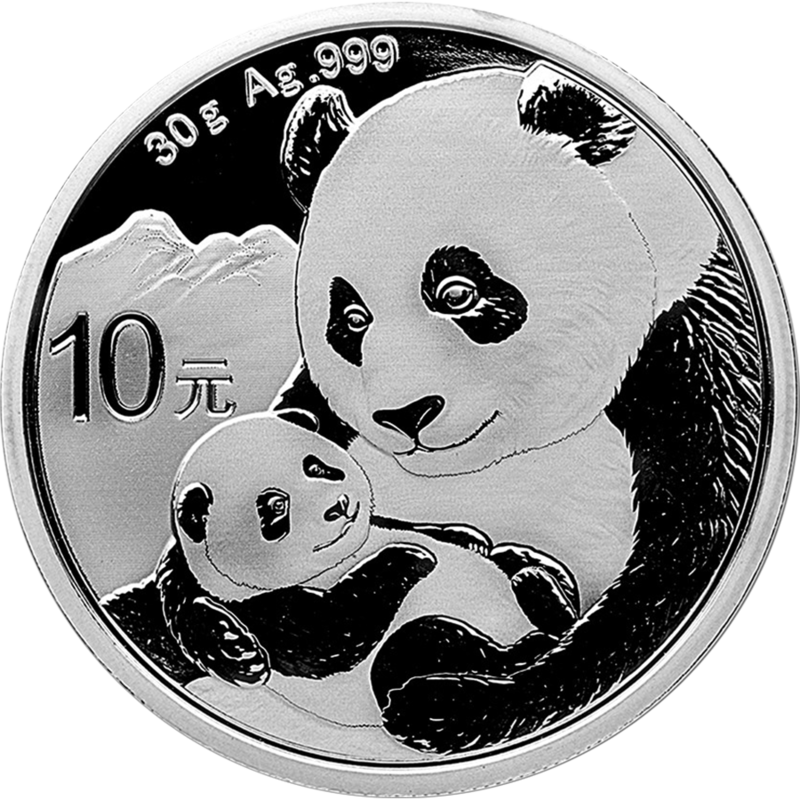 The Chinese Panda coins are one of the only bullion coins to change its design each year, with exception to the 2001 and 2002 coins which share the same design. 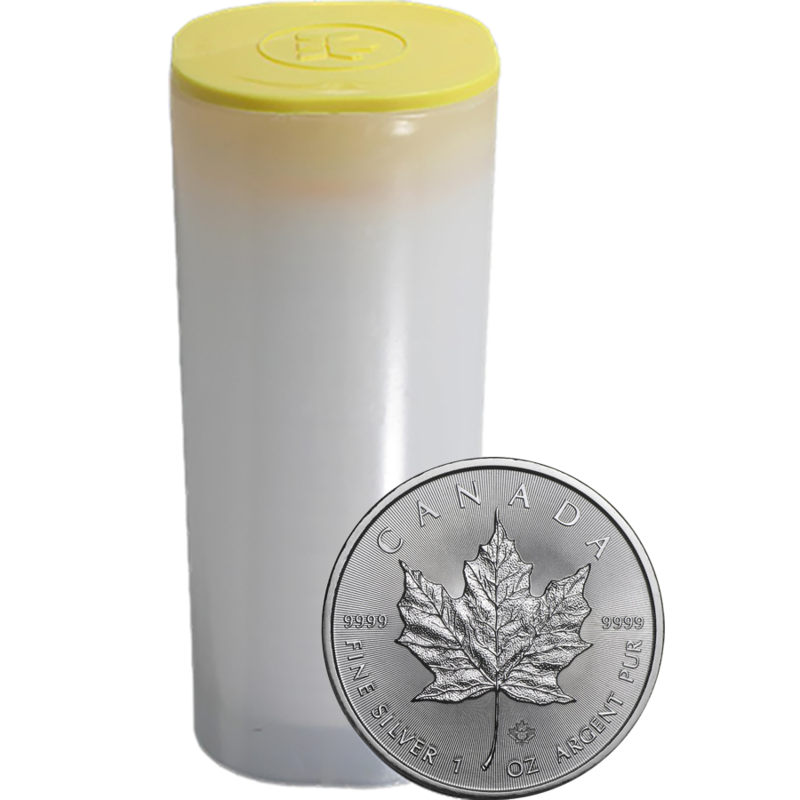 Coins are produced in several mints across China including, Beijing, Shenzhen, Shanghai and Shenyang.